The Trump administration imposed new sanctions on Venezuela’s illegitimate dictator Nicolás Maduro as part of an increasing effort to pressure the embattled socialist to step down. The United States is also turning its attention against Cuba for its role in keeping Maduro’s regime afloat. 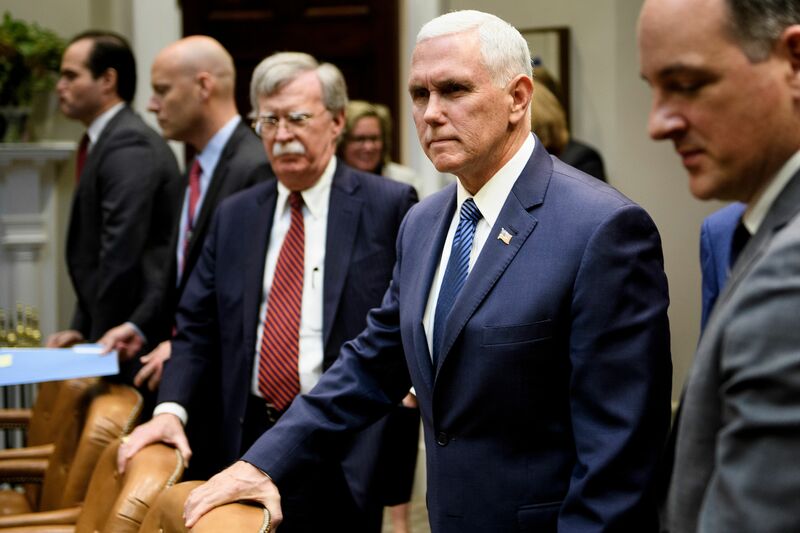 Vice President Mike Pence said the United States will ramp up its efforts to block oil revenue from reaching Maduro and promised new sanctions on Venezuela’s finance and oil sectors. 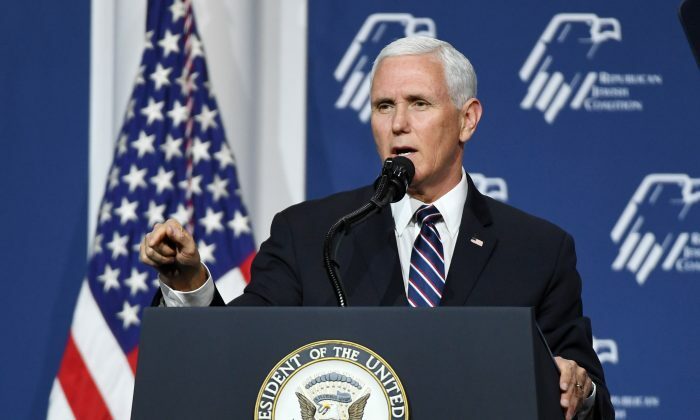 In an April 5 speech at Rice University’s Baker Institute for Public Policy in Houston, Pence also pledged “stronger action” against Cuba. 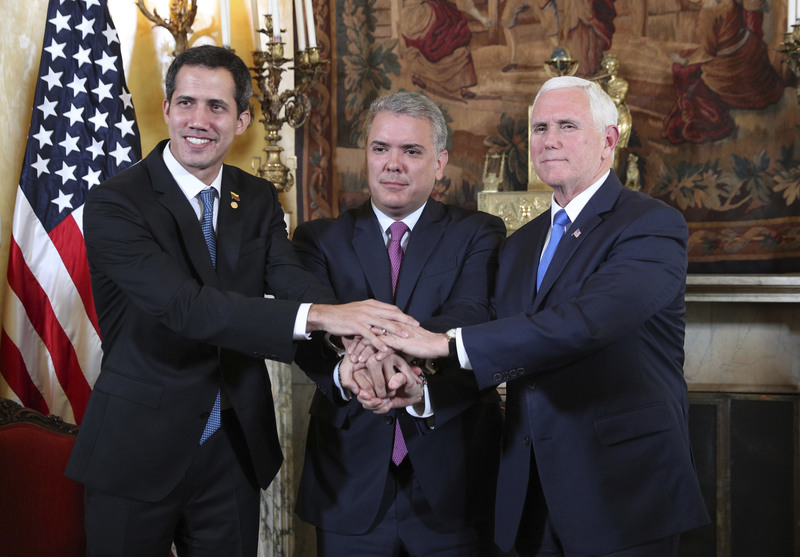 Following Pence’s speech, the U.S. Treasury announced sanctions on 34 vessels owned or operated by Venezuelan state-run oil company PDVSA that carry oil to customers outside the region. It also sanctioned two shipping operators and a vessel that delivered oil to Cuba in February and March. In a release, the Treasury Department said that the United States will continue to take “strong action” to not only isolate corrupt Venezuelan enterprises but also to target Maduro’s supporters in Cuba. The department reiterated that the United States continues to push for a transition to democracy in Venezuela. An estimated 50,000 Venezuelans, the second-largest expatriate community outside of South Florida, live in Houston, Texas. Many of them support U.S. efforts to rid Venezuela of Maduro, having fled the socialist politics of former leader Hugo Chavez for a home in Houston’s energy industry. On March 28, Russia rebuffed calls from President Donald Trump to remove all military personnel from Venezuela, saying that they had sent “Russian specialists” as part of a military cooperation deal. A day before, Trump said that “all options” were being considered in order to make Russia pull its troops out of Venezuela. The president’s remarks follow reports that two Russian air force planes carrying nearly 100 Russian troops landed outside Caracas.